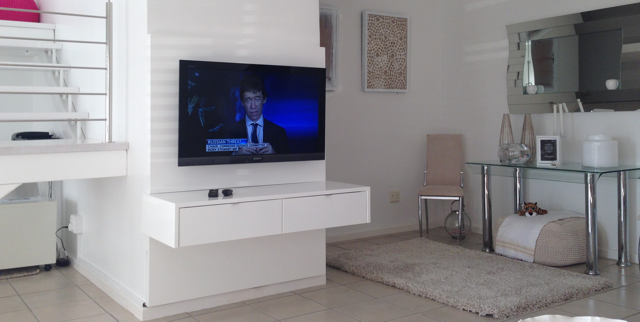 We were approached to carry out an ODE Television unit installation in a stunning white configuration for a client in Langebaan. We always enjoy installing ODE television units as they are designed to look great, but the installation is also considered which means that it is a simple professional process. Linn speakers are available in South Africa thanks to Christiaan Beukes of Sphere Custom Design. I was privileged enough to attend the launch of the new Linn Klimax Exakt speakers on Tuesday evening. With a complete introduction to Linn with technical presentation on Wednesday. We offered our assistance installing the Acoustic Ceiling panels at Sphere Custom Design’s new Experience Centre. Over the course of the weekend we installed 35 acoustic panels from Acoustic Solutions in the new Experience Centre. 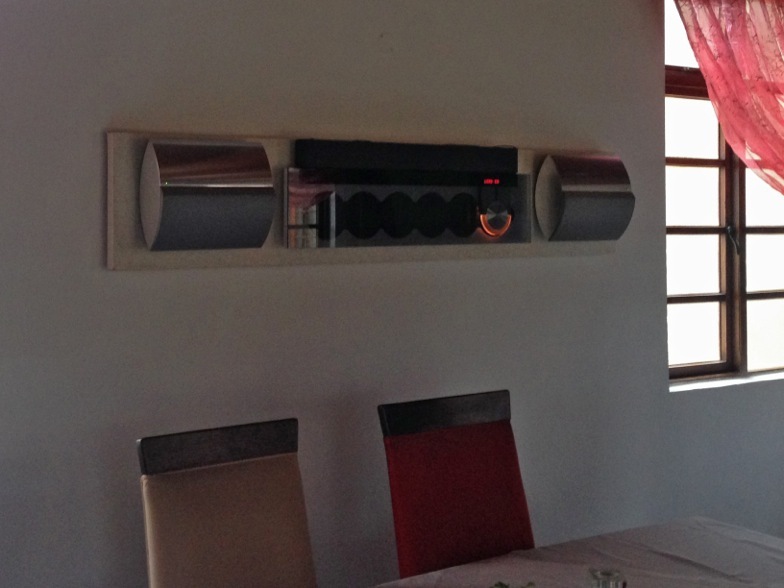 We were contacted by Ruud from Kingsriver Estate to have a look at the BeoSound 9000 CD player that is installed in the restaurant. After visiting and booking the CD player into our service department we found out that the replacement CD mechanism is no longer available. We had recently traded in a BeoSound 9000 from another client. We discussed the option to trade in the CD player for a this newer model to keep with the design and feel of the CD player that hangs on the wall in the restaurant. The restaurant includes a BeoSound 9000 mounted on a wall bracket horizontally with a pair of Silver BeoLab 4000 speakers either side. 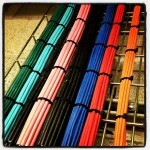 A stunning installation. Bang & Olufsen have discontinued support for their CD players and thus replacement CD laser optics are no longer available from them. 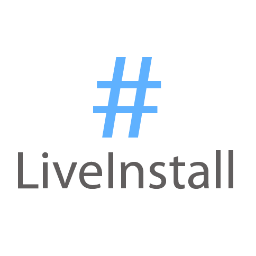 If you would like any support or service to your audio systems, please don’t hesitate to contact us.